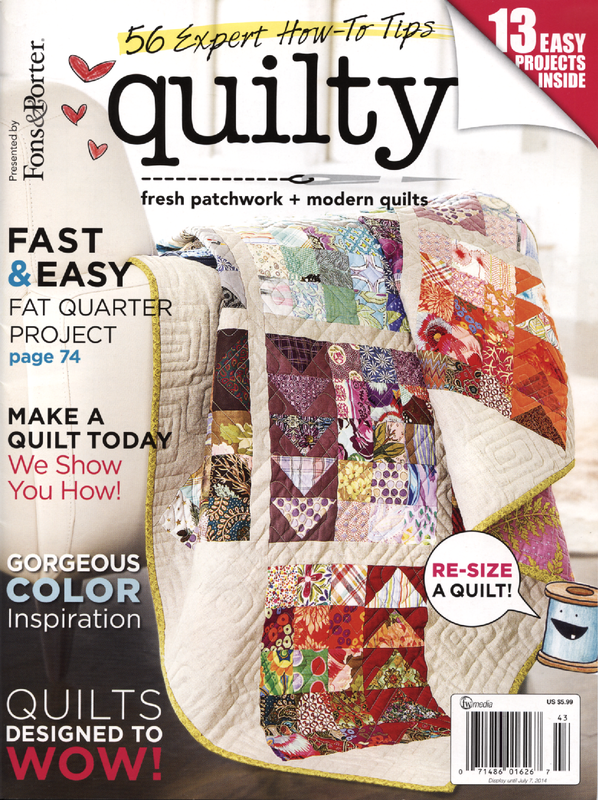 We're very excited about our recent feature on the May/June issue of Quilty Magazine, featuring our very own Jocelyn Ueng's Resonance quilt design! 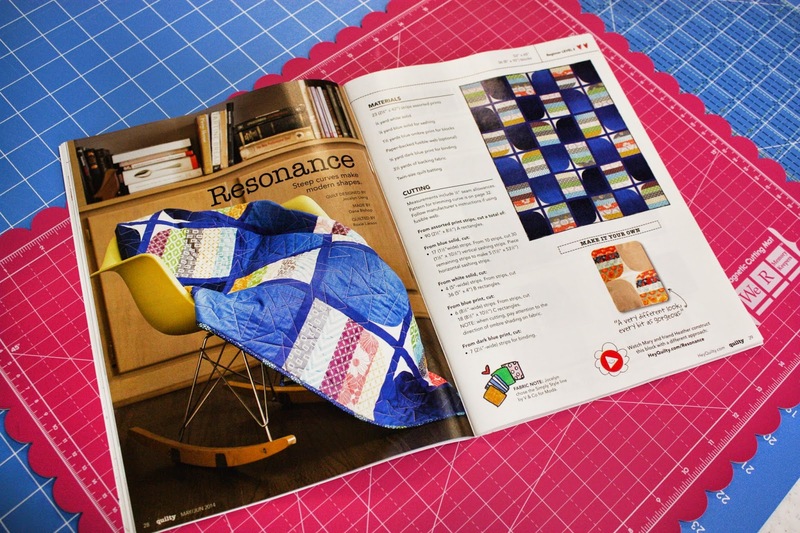 Quilty has kits for the Resonance quilt featuring Simple Style here! Here is a sneak peek of the quilt! Thank you to the staff at Quilty for choosing to feature our quilt!